When sensors or actuators must be connected to the internet in a very large area a short range radio protocol such as Bluetooth or WiFi just isn't the right option. A LPWAN (Low Power Wide Area Network) such as LoRaWAN is a much better solution. A sensor can speak to a LoRaWAN gateway up to 10km or more in rural area and 2km or more in cities. LoRaWAN sensors are typically designed as set-and-forget devices. This means they are installed in hars environments and must be completely waterproof and dust proof. LoRaWAN technology transeivers don't use a lot of power and when transmission interval's are low (like 4 times a day) the field sensors can last for more than 10 years. LoRaWAN network architecture is typically laid out in a star-of-stars topology in which gateways is a transparent bridge relaying messages between end-devices and a central network server in the backend. Gateways are connected to the network server via standard IP connections while end-devices use single-hop wireless communication to one or many gateways. DPTechnics is the only company who integrated all layers into their open LoRaWAN gateway which makes a private LoRaWAN deployment independant of the cloud. 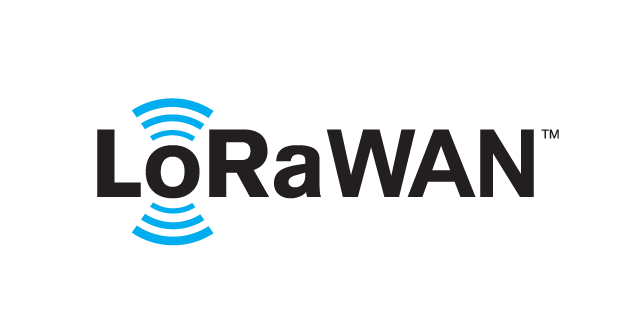 LoRaWAN is currently one of the most supported LPWAN technologies with networks rolling out all over the world. Because it's not required to have a license to transmit in the LoRaWAN spectrum (868MHz in Europe) everyone can roll out his/her own deployment. With the DPTechnics gateways this becomes easy as pie without a large investment. What do you need for roll-out? For hardware, you need devices and gateways, similar to how you would set up a Wi-Fi network. All gateways within range of a device receive the signal and then forward their data to a network service that handles the packet. The network service deduplicates packets when multiple gateways receive the same packet, decrypts the message (everything is end-to-end encrypted), handles LoRa features such as adaptive data rating and so on. It then forwards the decrypted data to the application. The BlueCherry IoT-cloud contains a complete LoRaWAN compatible network server and has the room for custom application servers. In many cases you don't want your application to run in the cloud or there is just no internet connection available. DPTechnics developed a unique gateway which implements the gateway application, network server and application layer all-in-one. This enables truly mobile LoRaWAN applications. 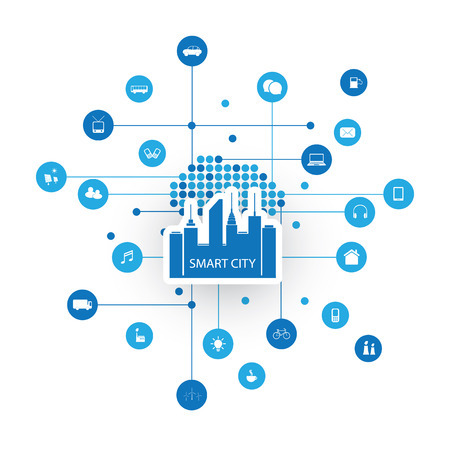 Learn how LoRaWAN can change your city/business. Contact us now.